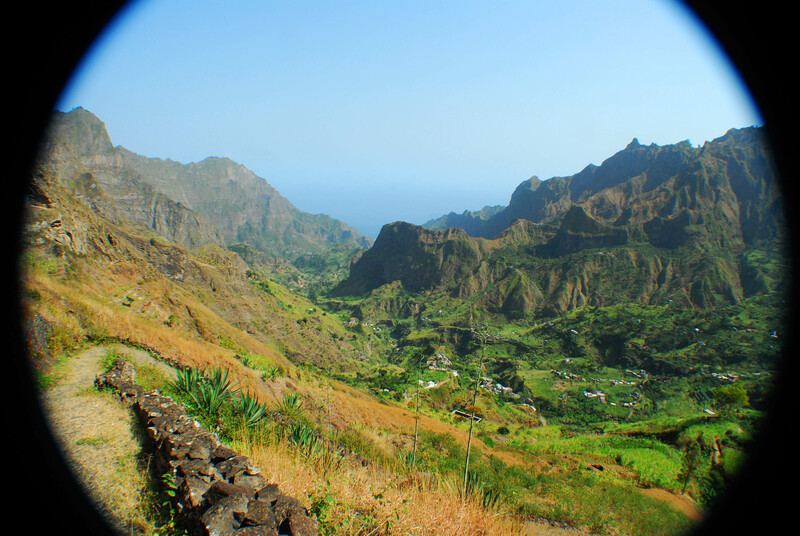 Once upon a time, long, long ago, the Cape Verde archipelago was covered in a carpet of green. Apparently. Now, I’m not sure when the drought struck, but at some point, it seems everything died, because there isn’t much you could call green about this little scattering of islands. My yachting partners assure me there are a few little pockets of lush jungle here and there, but what I’ve seen could be better likened to the surface of the moon. 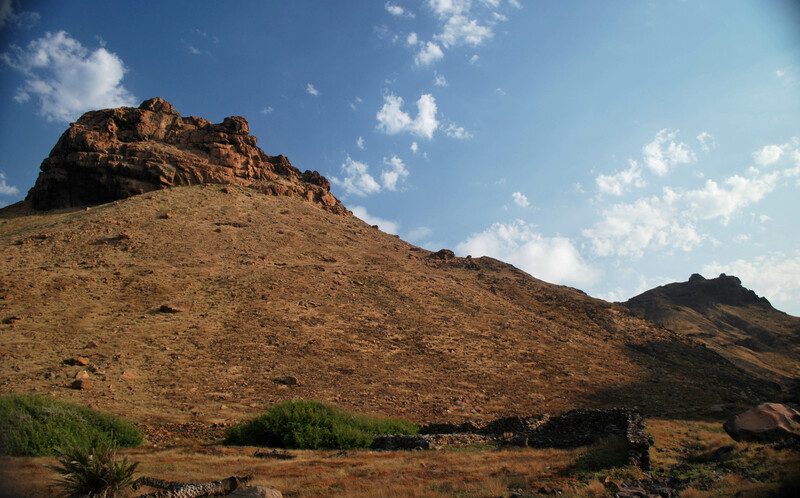 Craggy volcanic rocks stretch skyward from cliff-lined coasts and everything is various shades of brown, grey and black. They’re fierce islands, not the type of spot you’d want to be shipwrecked. A few fun rocks can be found to climb, but I managed to pick one with an osprey’s nest on top, they seem a little protective of those eggs. 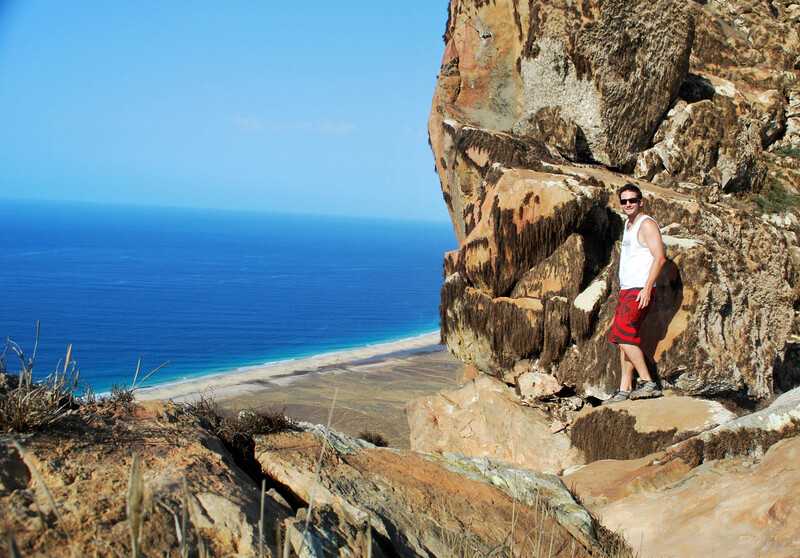 Back on the water, Cape Verdes are quite the watersports mecca. 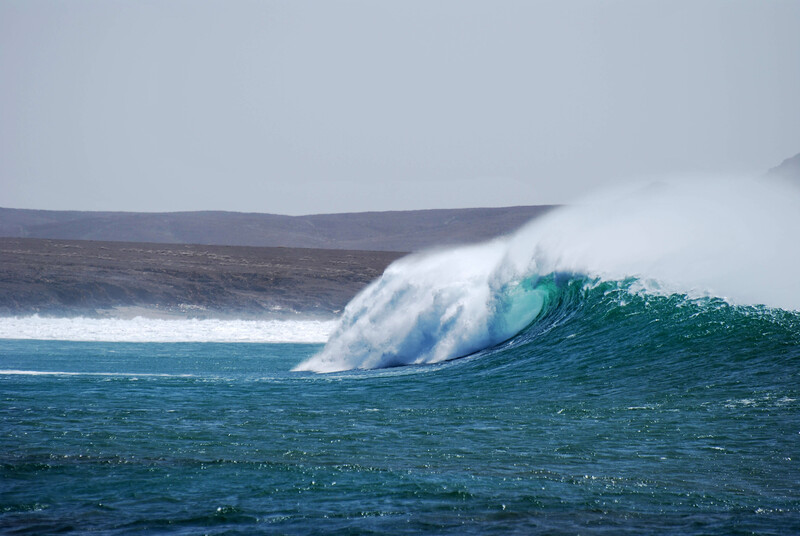 Islands such as Sal and Boa Vista are world-renowned for kiteboarding and windsurfing, there’s plenty of surf, diving and incredible fishing. The local fishos roll into the docks each day with giant wahoo and tuna, often having caught them with spearguns. God knows how. Scrappy little settlements doggedly cling to their slab of land beside the sea on many of the islands, but everything looks half finished; few houses bothering with a final coast of paint. Apparently, one isn’t required to replay one’s foreign aid loan until one’s house is completed, so why would you finish the job?